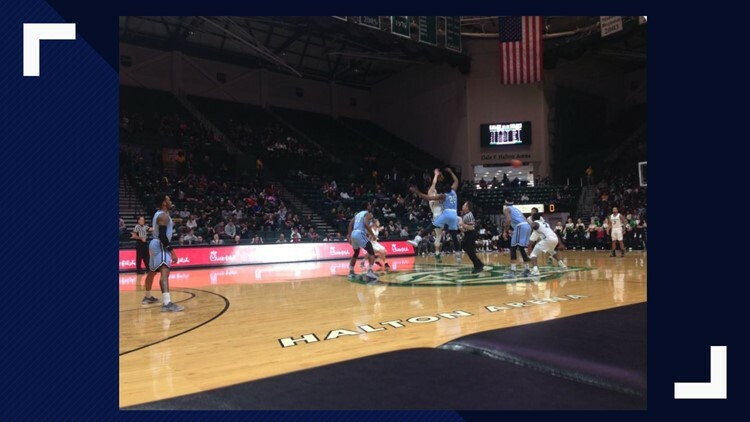 ODU won its 4th straight game as they bounced back against Charlotte 76-70. CHARLOTTE, N.C. — B.J. Stith scored 22 points, Ahmad Caver added 20 and Old Dominion beat Charlotte 76-70 on Monday for the Monarchs’ fourth straight win. Old Dominion (15-5, 5-2 Conference USA) made 29 of 33 free throws, including 23 of 27 in the second half when the Monarchs rallied from a 34-24 deficit with 52 points in the final 20 minutes, Stith scoring 17 points and Caver 16. There were 63 free throws taken by both teams with Charlotte making 21 of 30. Jon Davis scored 30 points for Charlotte (5-13, 2-5), moving past Jarvis Lang (1990-95), to fifth place on the 49ers’ all-time scoring list with 1,868.